Ever had the desire to step back in time and relive some of the golden years of radio? 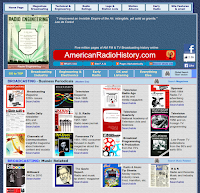 There's a cool website that features thousands of radio magazines from the back 100 years. 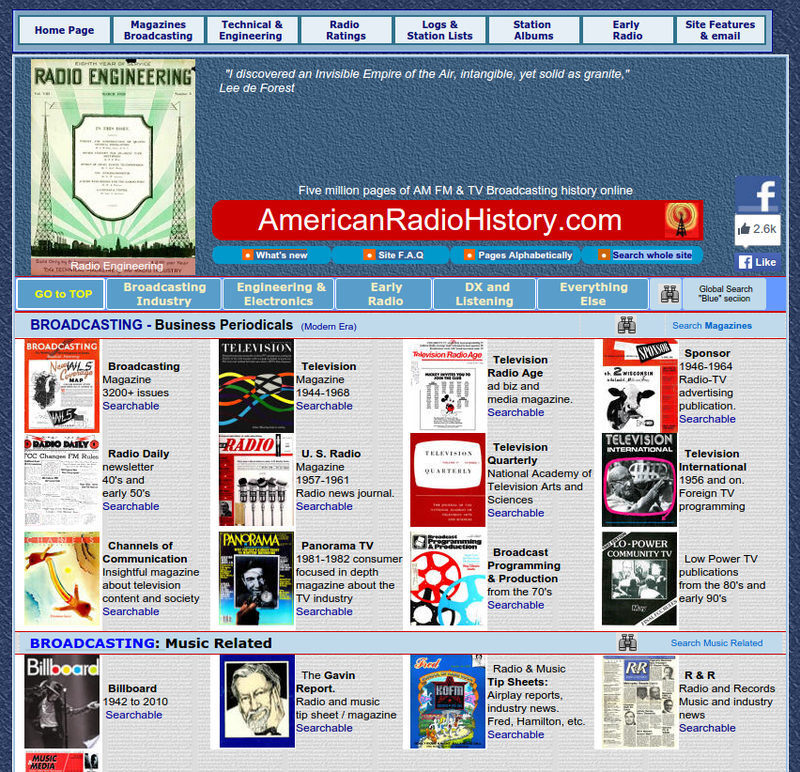 American Radio History has a website filled with magazines about radios, engineering, broadcasting and much more. Each magazine has been scanned in and even run through OCR technology to convert the pages into real text. That means you can search all the issues at once with a single search window! Did you listen to WOR or WGN back in the day? They've got station books and written histories of these station and many more. Whether you're interested in the broadcast industry, engineering and electronics, early radio or DX and listening, they've got something you'll enjoy. They've even got 70 years of Billboard magazine! Check out the entire collection at www.americanradiohistory.com.